The Wellesley Historical Commission, a seven-member volunteer board of Town government, is seeking historically-minded residents to fill several principal board member vacancies. 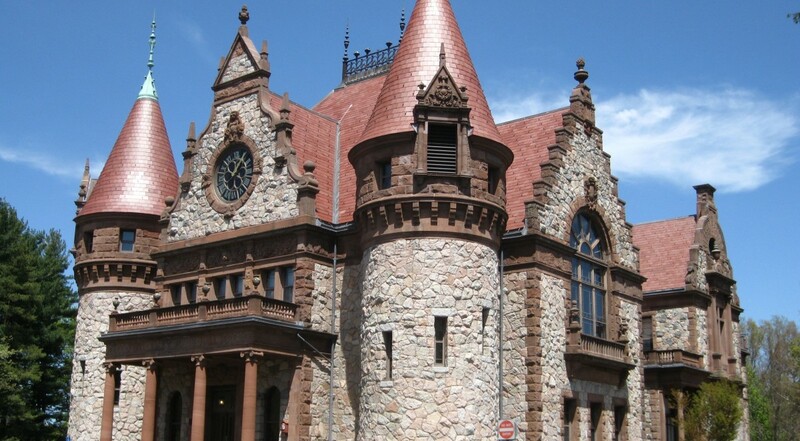 The WHC is the primary advocate for the protection of Wellesley’s historic properties, both public and private. Our mission is to ensure that the historic structures and spaces that define the character of Wellesley are not lost for future generations. We frequently collaborate with Town boards and departments, builders, realtors, and residents, providing expert advice on projects involving historic resources to ensure that growth can coincide with preservation. We also advocate for public bylaws and private actions that encourage the preservation, restoration, and innovative reuse of historic properties. The WHC will also be overseeing newly adopted Article 46C of the Town Bylaws, Historic Preservation Demolition Review Bylaw (a/k/a the demolition delay bylaw). You can learn more about our recent activities — including establishing new Historic Districts, advising Town boards on historic preservation projects, and expanding our signature historic house plaque program — at www.wellesleyhistoricalcommission.org. Members are appointed by the Board of Selectmen for a three-year term. Knowledge of architecture, construction, historic preservation, governmental affairs or political advocacy are strongly preferred. If interested, please email a copy of your resume, brief statement with your interests, qualifications, and contact information to chair@wellesleyhistoricalcommission.org.